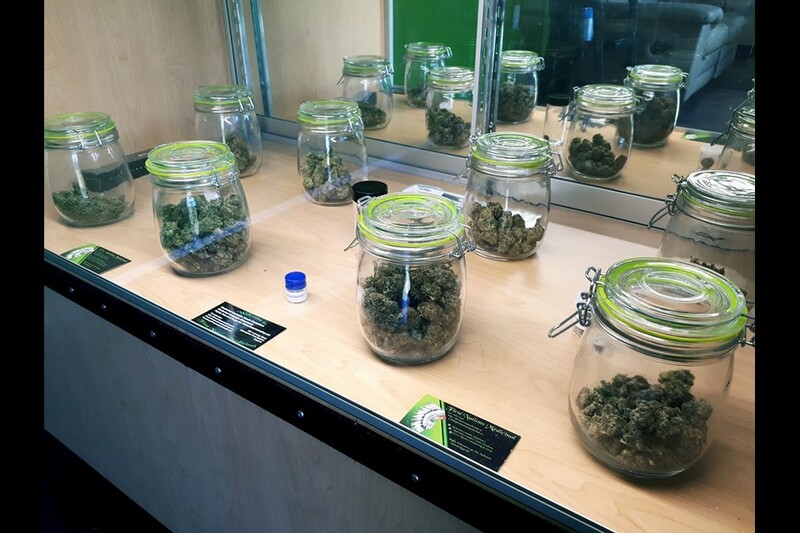 Pseudo-legal recreational dispensaries have been popping up across the province, happily meeting the demand a sluggish Ontario Cannabis Store (OCS) has failed to supply. Some communities have whole-heartedly accepted these vendors as legitimate, while others have labeled these new enterprises as criminal and their operations as unacceptable. Waterloo passed a resolution to allow legal marijuana sales within the city. It is a sticky situation and a subject still undiscussed by the Waterloo Regional Council. “I must profess, it hasn’t come up,” Regional Councillor Karl Kiefer said with a nervous chuckle, going on to state they are waiting for the sub-regional municipal cities to address the issue in their bylaws. Michael Harris, regional councillor for Kitchener, explained the dilemma, after repeating that the ball is currently in the lower tier municipalities’ court. It will be a while until we know for certain which way the political winds will let them drift.